Amsterdam is the capital and most populous city of the Kingdom of the Netherlands. It is a city notable for its historic canals as well as several museums and activities that attracts millions of visitors annually. I got the chance to visit the city for a weekend away from Paris a few years ago. It took about 3 hours to get to the city via train. 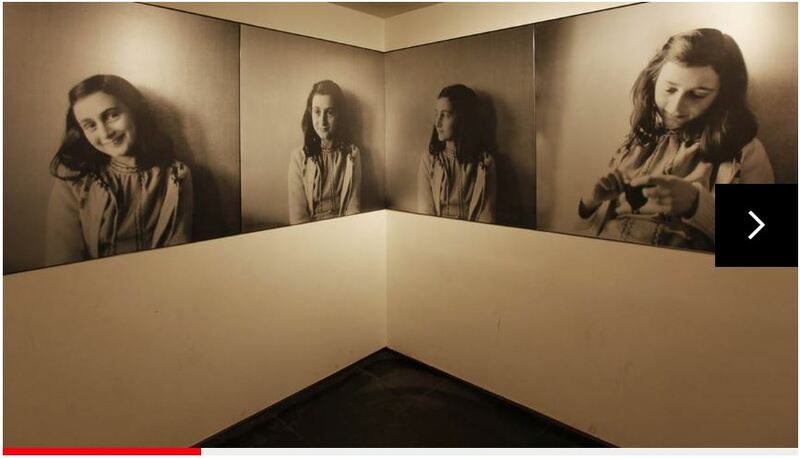 The Anne Frank House is a writer’s house and biographical museum dedicated to Jewish wartime diarist Anne Frank. 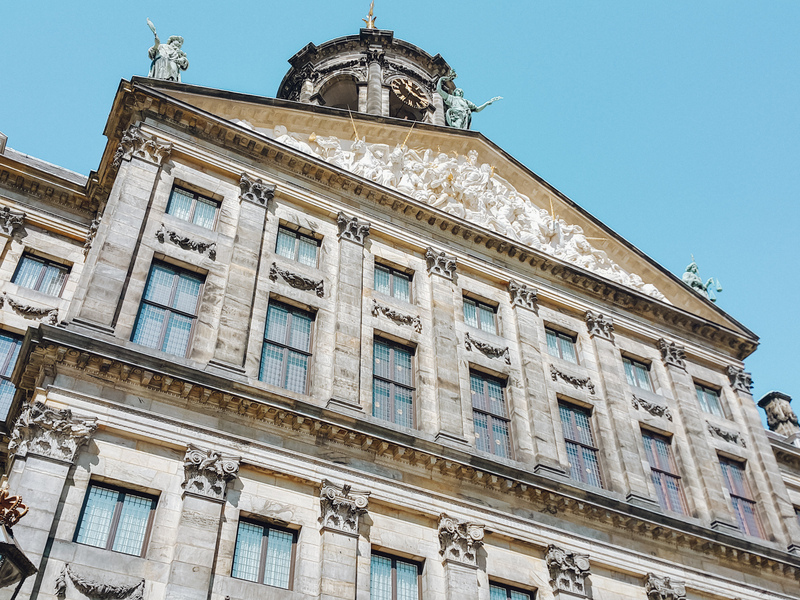 The house (now a widely visited museum) preserves the hiding place of Anne, her family, and friends during the Nazi occupation of the Netherlands in WWII. Sadly, Anne died in Bergen-Belsen at the young age of 15 before the war ended. Her memory and those of several others who were affected by the war can be relieved through the walls of the museum. 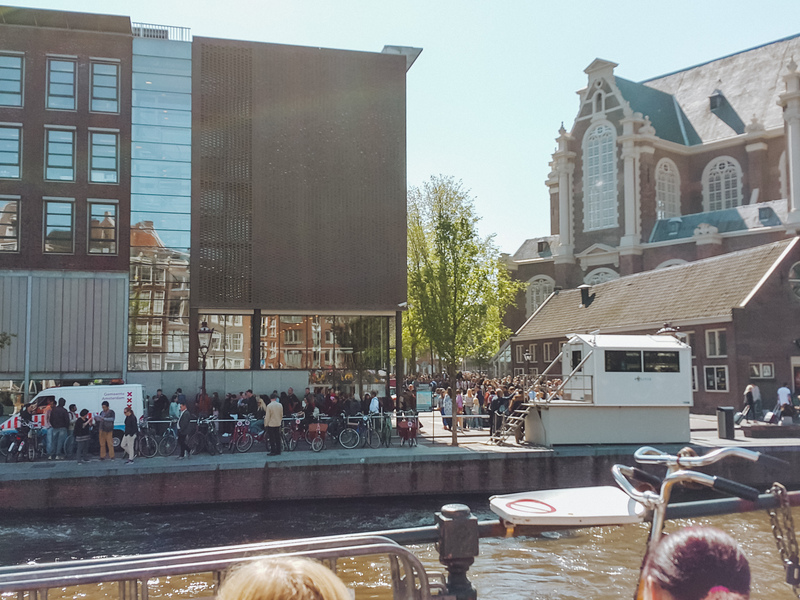 If you plan to visit this museum, my recommendation is to make every effort to get your tickets online as the queue for visitors waiting to go in can be extremely long. If you aren’t able to reserve a ticket, then be sure to get up early to beat the queue. 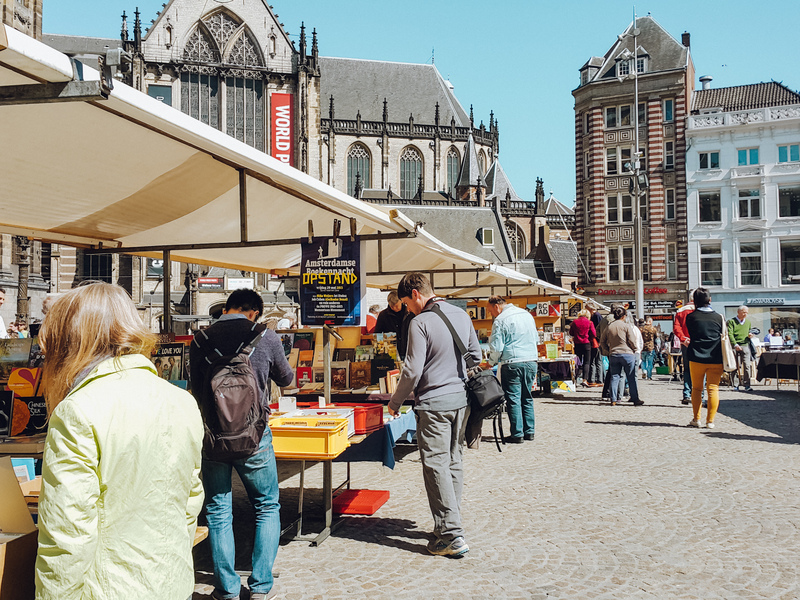 PS: I didn’t get a chance to visit any of the other museums, like the Van Gogh, Rijksmuseum, and the Heineken Experience, so they don’t make it to this list but they are certainly worth visiting. Does this count as an attraction? 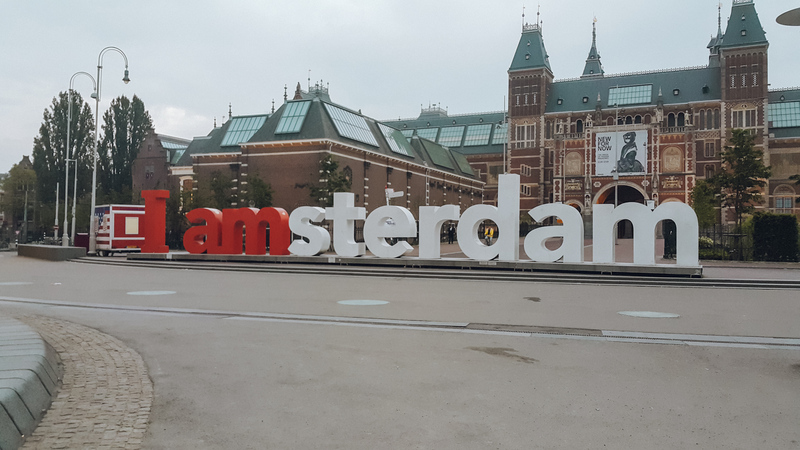 Maybe not, but for me, taking a picture with the Iamsterdam letters was one thing I looked forward to doing in Amsterdam. Currently, these particular set of letters outside the Rijksmuseum have been removed but there are still a few sets around the city and at the Schipol airport. 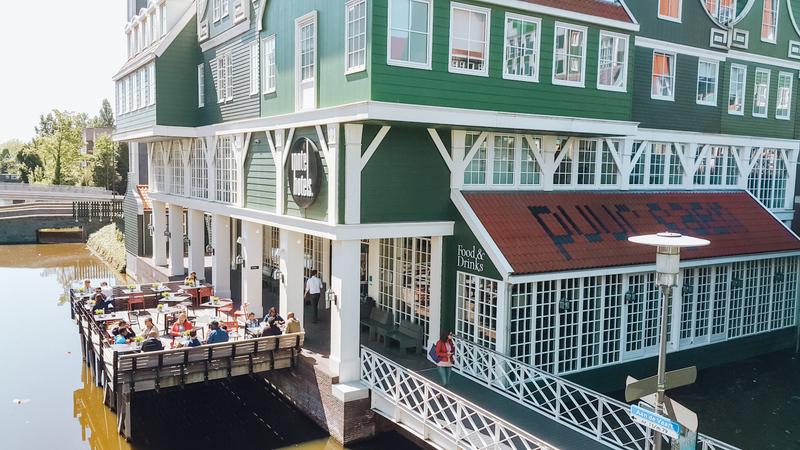 This isn’t exactly Amsterdam but it’s such a short distance away from the city that I decided to include it in this list anyway. 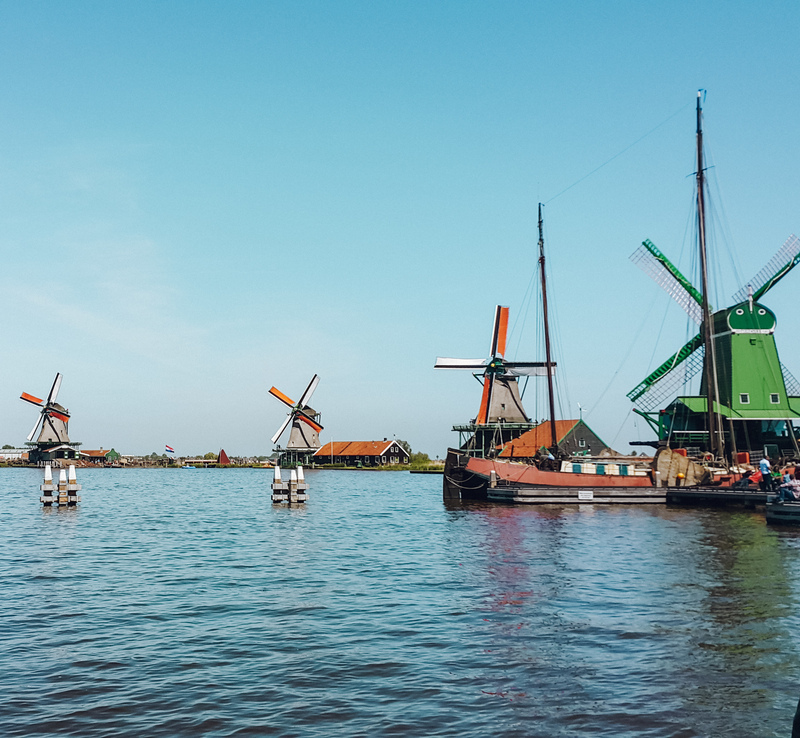 Zaanse Schans is a small town about 40 minutes away from Amsterdam city center. It has a collection of well-preserved historic windmills and houses and is easily accessible by train or bus from Amsterdam. 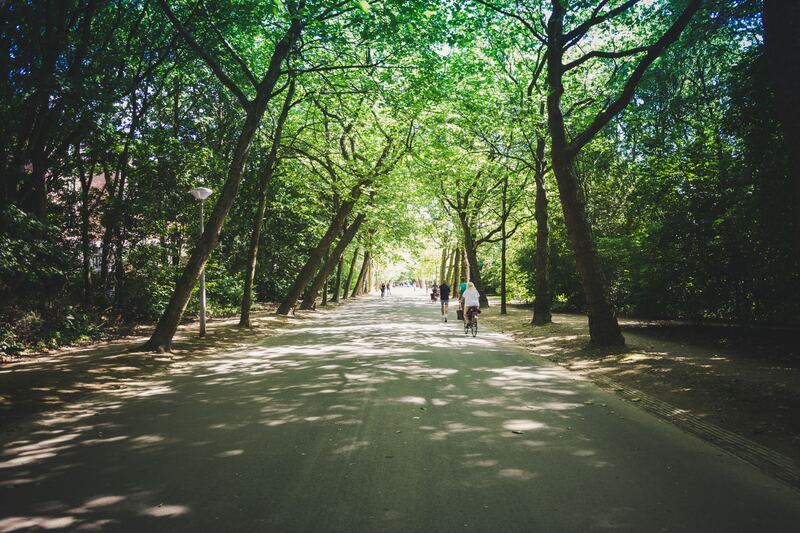 Vondelpark is a nice public park for a relaxing walk, bike ride or a jog or whatever you fancy really. 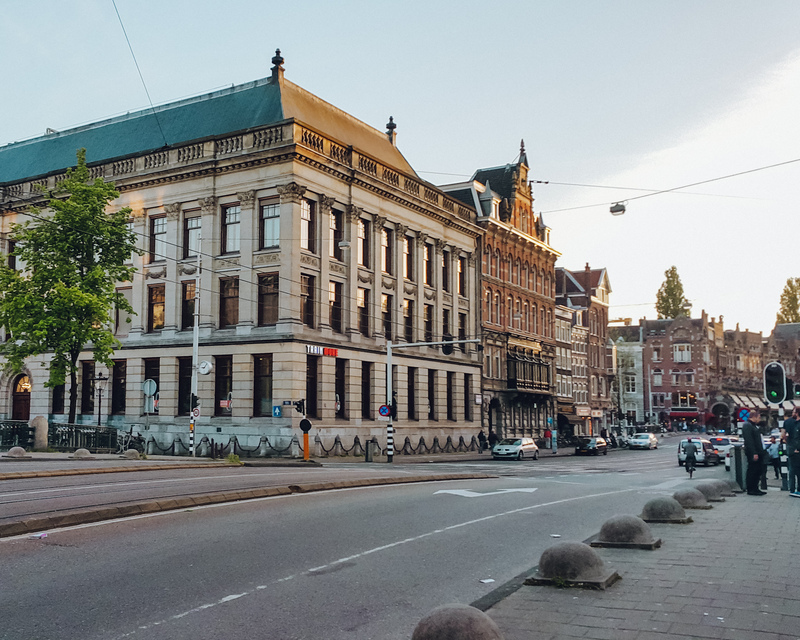 It is located very close to the Rijksmuseum, Stedelijk, and Van Gogh Museum. It is the largest city park in Amsterdam. The park also has an open-air theatre that hosts free concerts in warmer months. I didn’t intend to spend any time at the Dam Square (mainly because I didn’t know about it). I was just passing through and couldn’t help but linger a little longer. The square kinda quiet when I passed by but it is notable for its frequent events and old buildings. 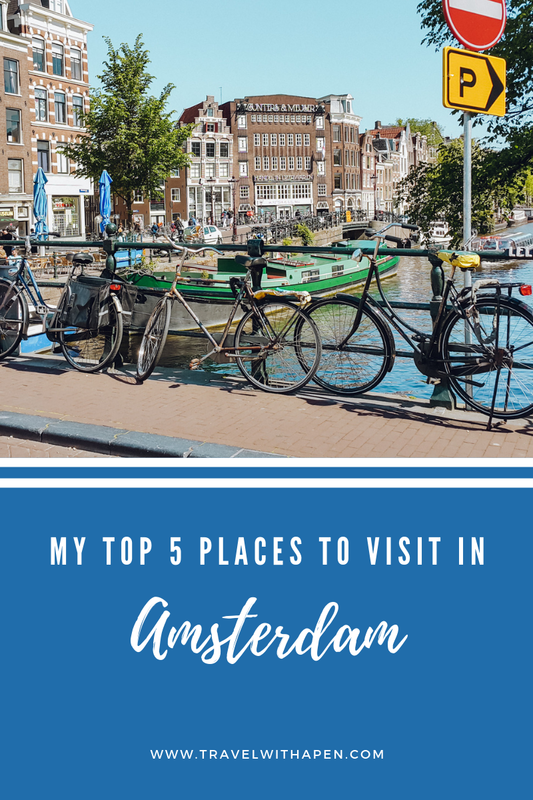 So there you have it, my top 5 places to visit (or places I visited) in Amsterdam. I would love to read your recommendations as well, so please leave them below in the comment section. Ever been to Amsterdam? What were your favorite attractions? The shots are so lovely. I’ve never had an opportunity to leave Schipol Airport. 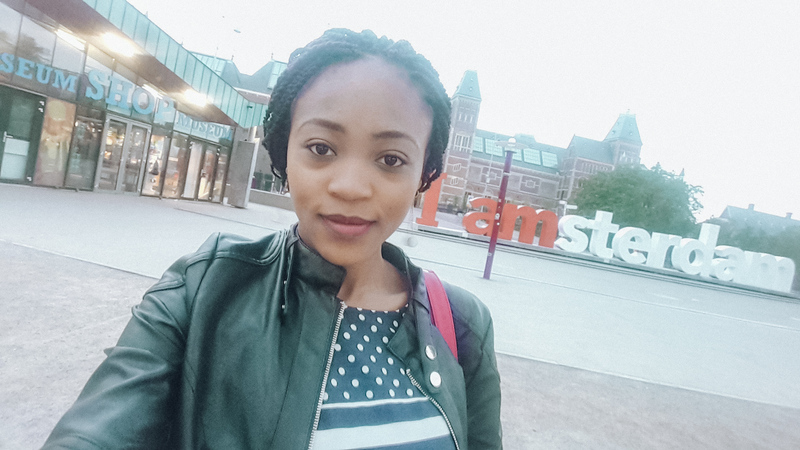 I’d love to combine one or two nearby cities in a trip to Amsterdam too! Thanks Tiesé. Maybe during your next trip? Brussels, Belgium is also pretty close by, you could visit as a combined trip. Lol, I did but I wasn’t a big fan of it.